Que Vivan Las Acequias y Que Viva La Gente! I have had the honor of learning about and being a part of the Sembrando Semillas network since 2007 and it has been an amazing experience watching it grow and thrive. I believe the Sembrando Semillas Network is a model for helping to create a healthy future in New Mexico and across our world! Our land and water based cultures and traditions are treasures and must be passed on generation after generation. It is our sacred responsibility to teach our youth and learn from our elders and to resist and endure and to unlearn the language of conquest and remember our ancestral roots, our Querencia! I farm in Atrisco at Cornelio Candelaria Organics with Don Lorenzo Candelaria and Doña Dora Pacias. The land has been stewarded by Lorenzo's familia for over 9 generations and continues to cultivate health and well-being for the community. We cultivate many crops at the farm but Lorenzo always reminds us "the most important crop we grow is consciousness". 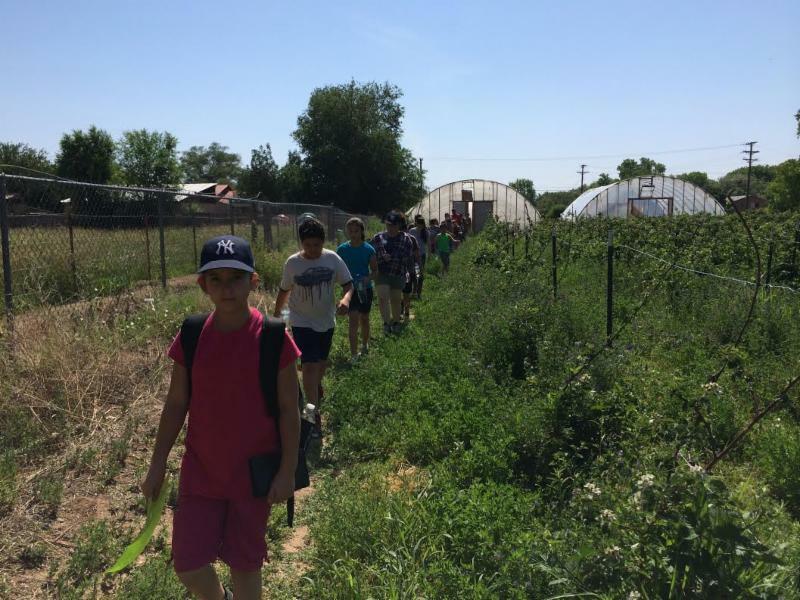 We work very hard to bring hundreds of youth and community members to the farm each year and develop programming and educational opportunities for people to connect with the healing energy of mother earth and take time to care and nurture this planet. We would like to sincerely thank the New Mexico Acequia Association, The ABQ Foundation, and The W.K. Kellogg Foundation for helping to support our Sembrando Semillas Youth Farmer Internship Program for the summer of 2016. 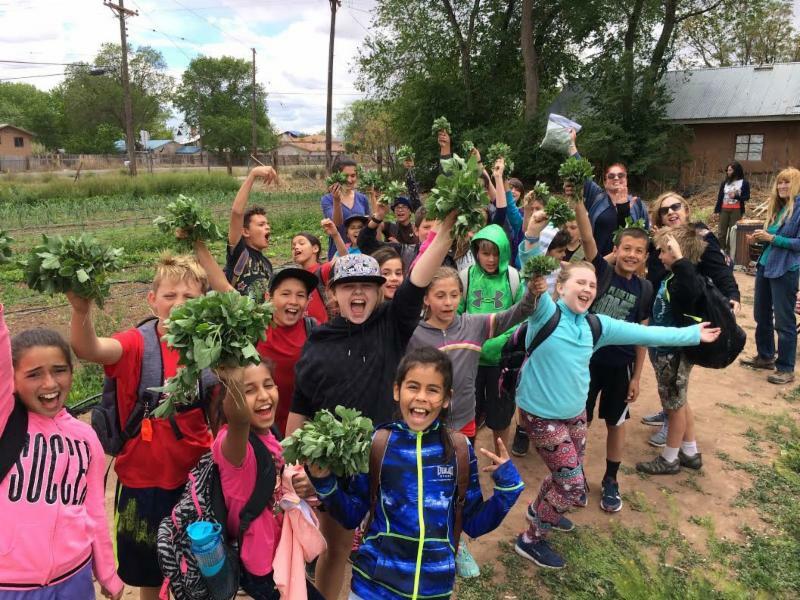 We are blessed to work with 13 amazing youth over the summer and teach them all the elements of traditional/modern sustainable agriculture in New Mexico and teach them skills that can help support them on their journey of life. Each youth will receive an education award and a certificate recognizing they have learned the skills necessary to call themselves a Youth Organic Farmer. We must work together to create opportunities for our youth to engage in positive, meaningful work, that benefits not only themselves and their family but the community and the earth we all call home.